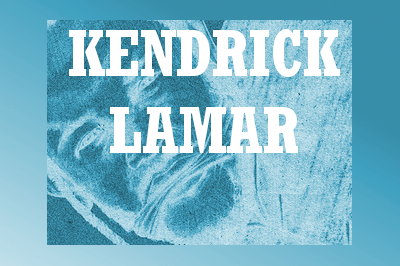 Kendrick Lamar is coming to the SSE Hydro Glasgow for the first time on Sunday 11 February 2018. The soulful rapper will be delivering tracks from his latest album ‘Damn’ as well as others including his ‘To Pimp A Butterfly’ opus. Kendrick Lamar is the man and this show is going to be one hot event. Tickets will go on general sale from Friday 6 October 2017.